A simple grinder and a shop made jig make all the difference in getting an edge. 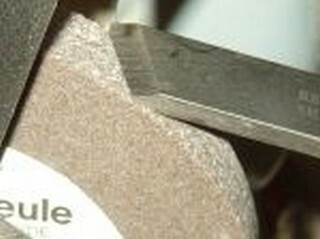 For the beginning wood turner and unfortunately for many long time users of a wood turning lathe, sharpening is a mystery. 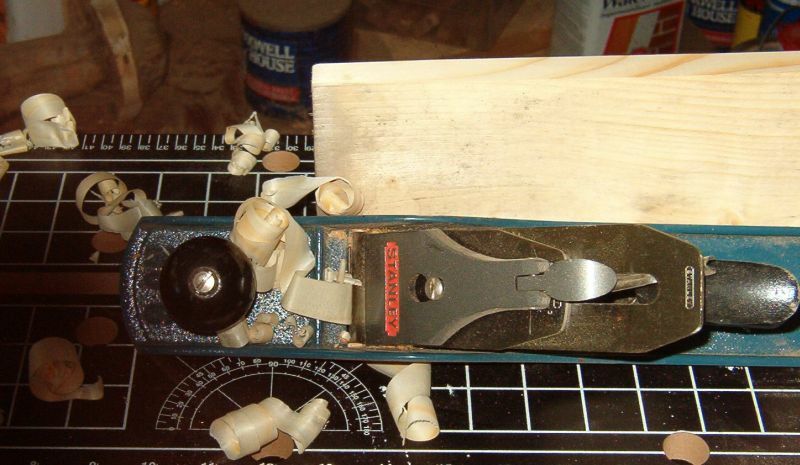 Sharp tools make for great shavings, better surfaces off the tool, less sanding, and more fun. Turning wood with a dull tool is hard work and leaves a lot of work with lots and lots of sanding. First of all, what is sharpening not for the turner? It is not all those honing stones and sandpaper setups that the wood carvers and other wood workers use. A well tuned hand plane needs a finely honed blade to bring up a good shaving. 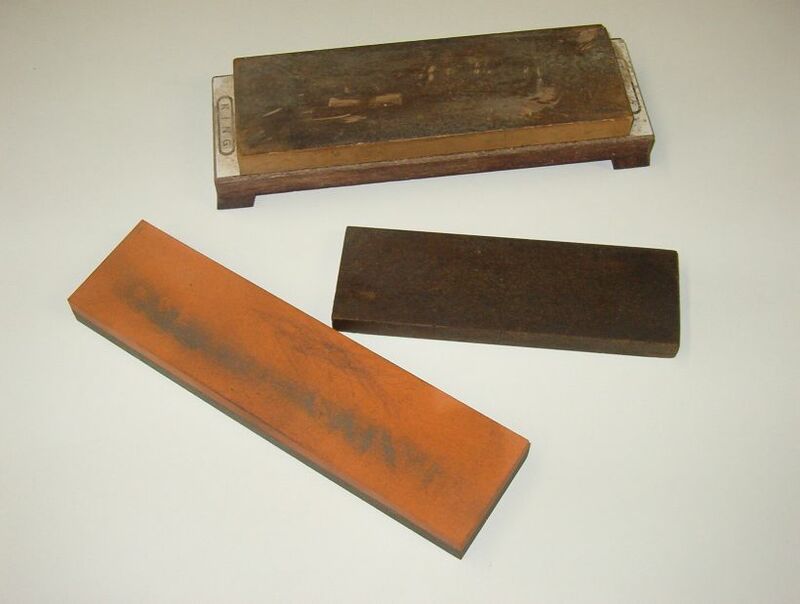 Many of us are going to sharpen our planes and stones with a 1000 grit water stone or better and then guard the edge. Unfortunately we seem to want to bring all that hard earned skill to the our wood turning tools as well. Come to think of it, my arms would be falling off about then, but exageration sometimes helps make a point. Meanwhile a wood turning tool addressing a 6" diameter log covers 10 1/4 miles in the same amount of time if turning at 1200 rpm. The video shows a 1/2" Oland tool and a piece of wet poplar doing just that. 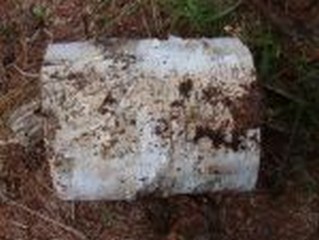 This is my preferred roughing tool for logs of this nature. Plus we tend to be turning logs that still have the bark on them and a felled log is likely to have grit, stones and other edge dulling debris in it. 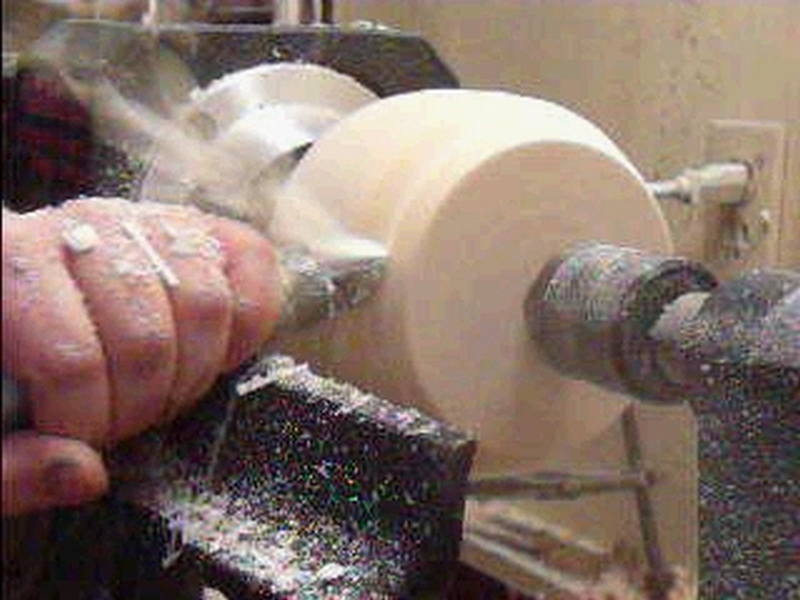 A quickly dulled edge needs to be quickly sharpened and back to the lathe.